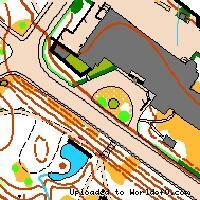 Terrain description E1 - North side of sprint area is forest very well runnable with several stones, few paths. South part of map is mainly urban with many green areas as a parks. City situated on a slope, so significant hill climbs can be expected. E2 - Forest mainly very well runnable with varied relief. There are many vegetation details, several rocks and stones. Marshes occur in significant part of map. Rich net of paths. E3 - Hilly terrain with significant climbs. 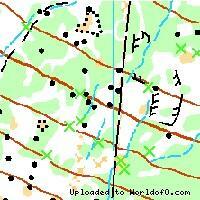 Plenty of stones occur mainly in SE part of map. Runnability varies from very good to difficult (mainly well runnable). Poor net of paths. Many streams and marshes occur. Training possibilities There are several forest with pernament control points. Holiday activities,nature,hiking etc. 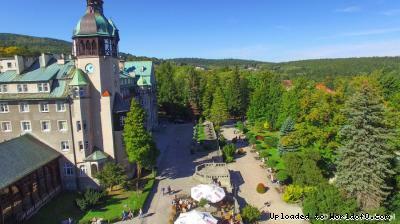 Swieradow-Zdroj is typically oriented tourist resort geared towards patients and skiers. It has a well developed range of accommodation and there is a wide range of organised annual, cultural and entertainment events staged in the town. Free time can be spent in one of several pools, on tennis courts or at equestrian areas. In the winter there are two prepared toboggan runs, six ski-lifts as well as the year-round gondola to the top of Stog Izerski.